in the background behind Flying Geese. 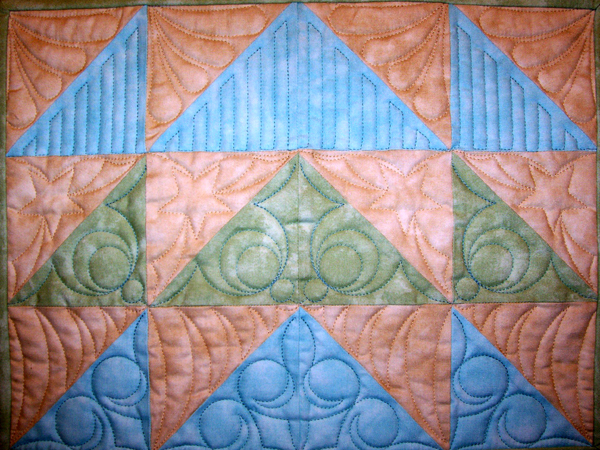 Each design includes two patterns, ready to set into place in right-side and left-side orientation. 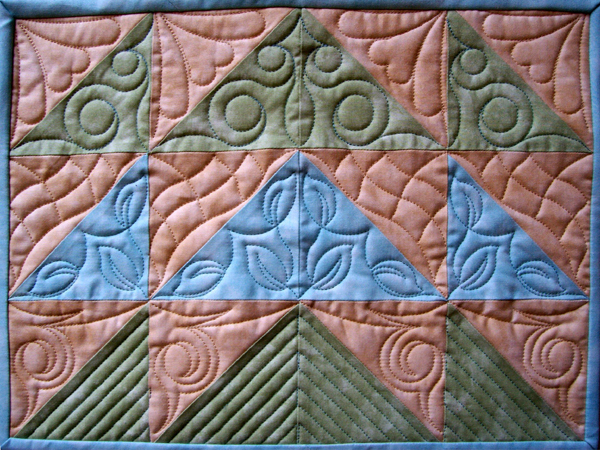 Add channels to any of your half square triangle patterns. set them into place P2P.